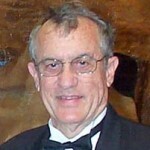 AAMCO franchise owner Bill Harrison at age 66. After nearly 50 years in business, Bill Harrison can still be found each morning behind the desk of the AAMCO franchise he purchased in Springfield, Ohio, in 1967. The drive that Bill exhibits today has kept his auto repair franchise successful for 50 years. Long before the adage, “If you love what you do, you’ll never work a day in your life,” became a mantra for entrepreneurs, Bill made the decision to go into business for himself because he wanted to wake up every day and feel passionate about going to work. AAMCO franchise owner Bill Harrison at age 29. 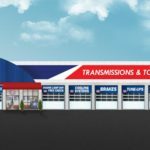 The fact that Bill is approaching 50 years as an AAMCO franchise owner is significant when considering that AAMCO is in its 51st year of franchising. As an AAMCO franchise owner, Bill has weathered five national recessions since 1970, has witnessed the end of the Vietnam War and the Iraq War and has watched as eight U.S. presidents be sworn into office. 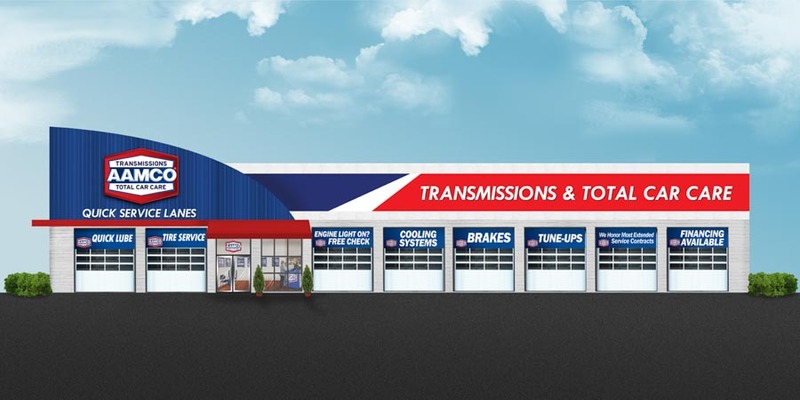 Since 1967, Bill’s AAMCO franchise has been a meaningful part of his community of Springfield, Ohio. Not only has Bill forged meaningful, lifelong relationships with his community in Springfield, he also has struck lifelong friendships with other AAMCO franchisees. 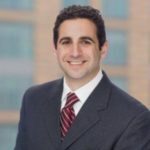 The new management team that Bill mentioned is led by CEO and President Brett Ponton, who prior to joining the iconic auto repair franchise, was the largest Jiffy Lube franchisee in North America, operating nearly 575 units. Bill also applauds the new management team for furthering its commitment to training and educating AAMCO franchise owners. 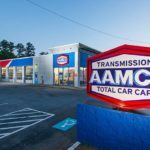 The new leadership launched AAMCO University, a state-of-the-art facility in Newnan, Georgia, which not only gives attendees new tools to boost their skills in their daily work environment, but it also offers ongoing opportunities for career development. 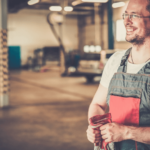 In order to position themselves as leaders in their communities, AAMCO franchise owners can attend more than 250 hours of training, as well as more than 300 online courses focused on comprehensive business ownership principles and procedural applications. When Bill looks back on his nearly 50 years as an AAMCO franchise owner, he is most proud that his business will survive him. As AAMCO’s longest-tenured franchisee, Bill knows a thing or two about what qualities are needed to run a successful auto repair franchise.